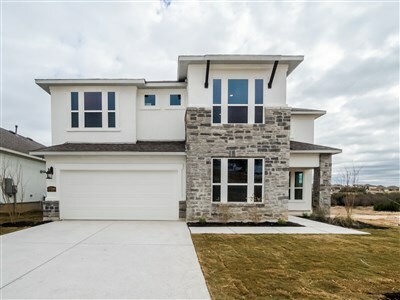 Ridge Creek is a beautiful community located just outside of Fair Oaks Ranch along the I-10 access road in northwest Bexar County. Just minutes north is Boerne, TX, a true hill country town, known for its breathtaking scenery and rich German history. Minutes in the other direction down I-10, you’ll find The Rim and The Shops at La Cantera. Other nearby attractions include Six Flags Fiesta Texas, The Palladium Theatre, Leon Springs Dance Hall, Sea World of San Antonio, parks, and nearby golf courses. 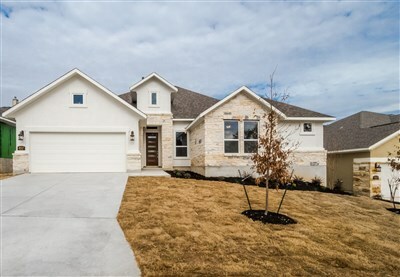 Situated in a central location, students in this community will attend either Boerne Independent School District or North Side Independent School District. With beautiful homesites, an amazing location, and NO CITY TAXES, Ridge Creek is a great community to be a part of! From I-10 Westbound, go about 9 miles past Loop 1604, and take exit 546 toward Fair Oaks Pkwy/Tarpon Dr. Take a sharp right onto I-10 Frontage Road. The Ridge Creek community entrance will be quickly on the left. Once you enter the community, follow signs to the Rialto Homes model home. For more information about this community, please contact the Sales Manager for this community, Lisa Johnson, at (210) 273-4640. Select Floor Plans: Any Size 1000-2000 sq. ft. 2000-3000 sq. ft. 3000-4000 sq. ft.